The interesting Week Seven of football action officially ended with the New York Giants finally winning a game this season. After an 0-6 start, Eli Manning threw for a touchdown pass and the Giants defense held the Minnesota Vikings to just 30 rushing yards and 206 total yards of offense. The Vikings also turned the ball over three times and the Giants capitalized. The 23-7 victory was a bad loss for Minnesota dropping them to 1-5. There were four NBA Preseason games on the Monday schedule. 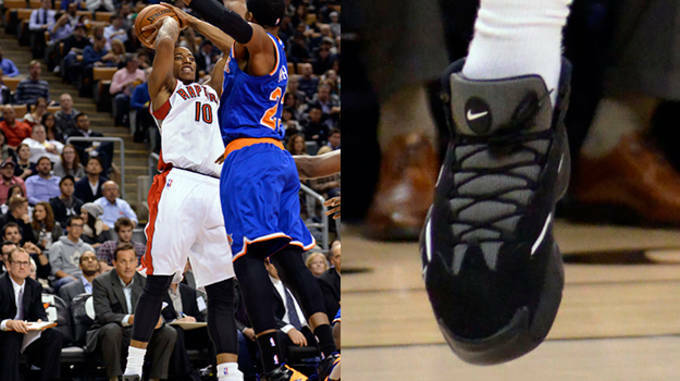 The games included a crazy double-overtime matchup between the Toronto Raptors and New York Knicks. Derrick Rose continued to impress as he scored 24 points for the Bulls in a rout of the Milwaukee Bucks. 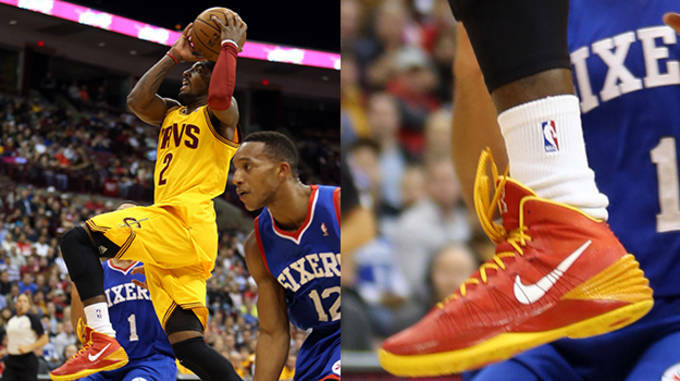 Here are The Shoes That Won Last Night. 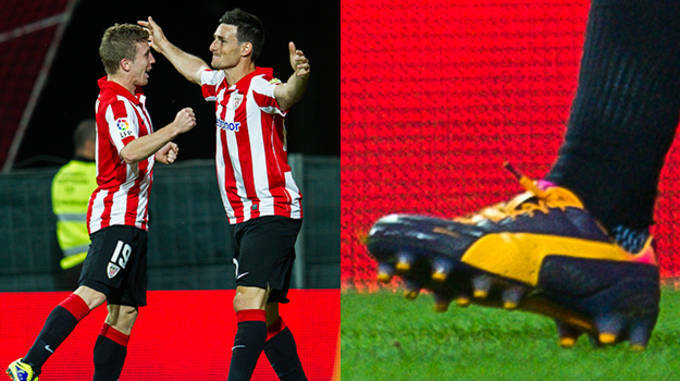 Aritz Aduriz added on in quick striking fashion for Athletic Bilbao in their 2-0 victory over Villareal. Aduriz hit a low shot from the edge to give Athletic Bilbao a 2-0 lead which would become the final score. His score at 33&apos; came just two minutes after his teammate Moreno Mikel Rico scored the team&apos;s first goal. They were able to get two quick goals bunched together making the victory relatively easy. The Toronto Raptors are 4-1 in the preseason, but we all know that the preseason doesn&apos;t matter when it comes to team records. DeMar DeRozan is going to have to step up if the Raptors are going to be a playoff team this season. Toronto hasn&apos;t made the playoffs in five years, but if DeRozan can improve, the Raptors could take a step in the right direction. DeRozan had 21 points, 7 rebounds, and 2 assists for the Raptors in their double-overtime 123-120 victory over the New York Knicks. DeRozan&apos;s shot 55% in all 5 games during the preseason giving Raptors fans some hope this season. It&apos;s been a rough season for the New York Giants, but they can celebrate tonight because they got their first win of the season. 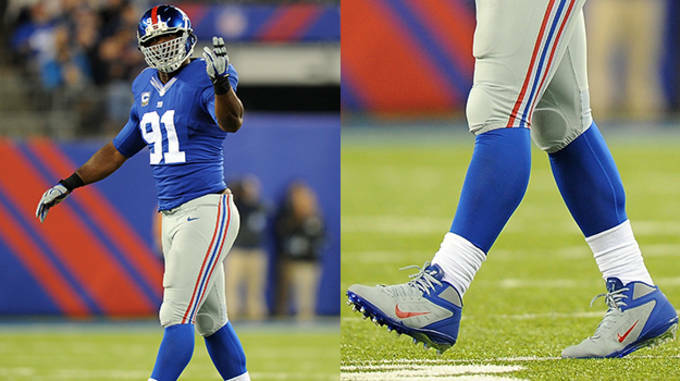 Their defense was strong and one player that stood out on the defensive side was Justin Tuck. The New York Giants defensive end had a sack on quarterback Josh Freeman as well as two tackles for a loss. The Vikings struggled to rush as Tuck and the Giants held Vikings running back Adrian Peterson to just 28 yards rushing in the game. If the Giants can step their defense up in the coming weeks, they might be able to rack up some wins. Dwight Howard might be playing at a new position in the future. 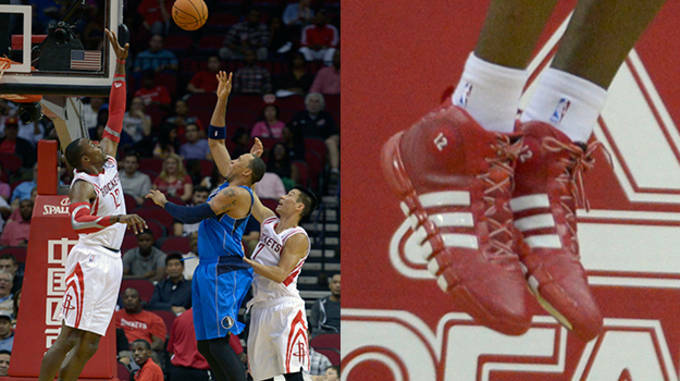 In last night&apos;s game against the Dallas Mavericks, Howard started at the power forward position alongside Omer Asik. It didn&apos;t matter, as Howard put up impressive numbers in Houston&apos;s 100-95 victory over the Mavericks. 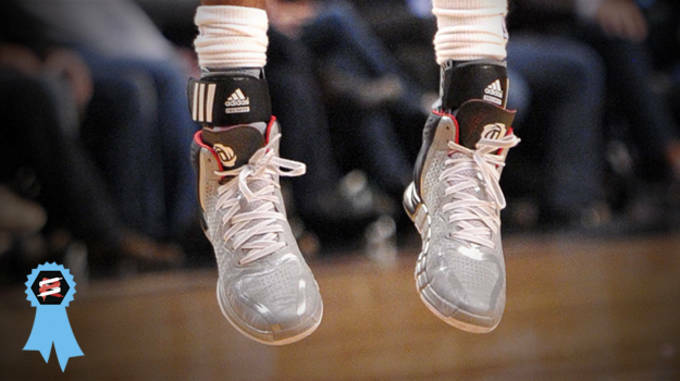 Howard had 15 points, 17 rebounds, and 3 steals in the win while wearing his new adidas D Howard 4&apos;s. The Rockets have a diverse and flexible roster so we can see Howard at both the power forward and center positions which could either help Houston a lot, or might not work out due to a lack of spacing with Howard and Asik playing together. Pajtim Kasami got Fulham off to the right start when he scored the first goal of their contest against Crystal Palace. The goal came at the 19&apos; mark and was the first of four goals in Fulham&apos;s 4-1 victory over Crystal Palace. Kasami was close to scoring his second goal of the game late but a fantastic save from goalie Julian Speroni prevented Kasami from adding a fifth team goal. The output by Fulham was their best ever away win in the Premier League. They don&apos;t make many point guards like Kyrie Irving. The elite level point guard can beat you off the dribble or from long distance with his uncanny ability to get a shot off against any kind of defense. In Cleveland&apos;s 104-93 victory over the Philadelphia 76ers, Irving had 17 points and 12 assists in just 29 minutes of action as the Cavs cruised to victory. Expect Kyrie to have another huge season. 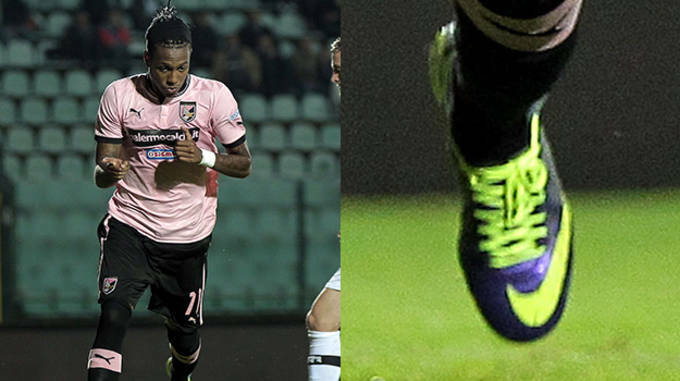 Palermo was powered to a 3-2 victory over Siena thanks to two goals from Abel Hernandez. The Italian Serie B matchup was competitive with the game knotted at 2 after Niccolò Giannetti scored a goal at the 50&apos; mark. Andrea Belotti would score late to help Palermo to the victory over Siena, but the star has to be Hernandez&apos;s two early goals. 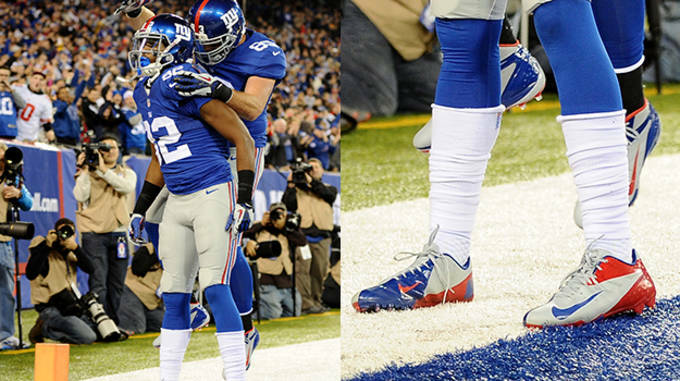 Victor Cruz and Hakeem Nicks usually grab all the headlines when it comes to the Giants receiving corps. Reuben Randle stepped up for the Giants with 3 receptions, 40 yards, and 1 receiving touchdown for the Giants in their 23-7 victory over the Minnesota Vikings. Randle scored early in the second quarter on a 24-yard touchdown pass from Eli Manning. 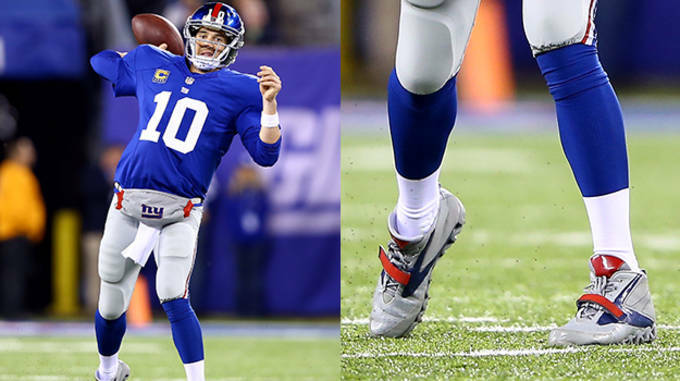 The touchdown gave the Giants their first touchdown of the game and put them up 10-7. 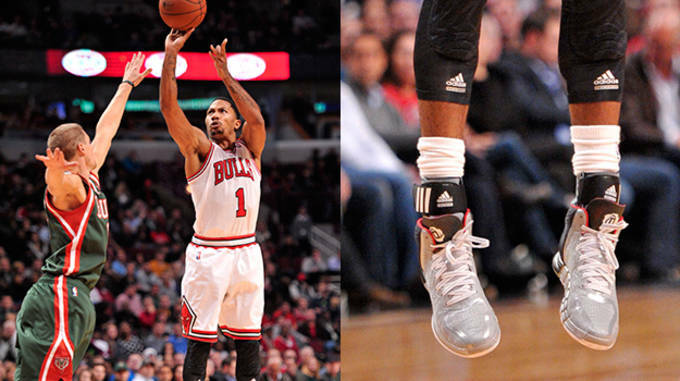 Derrick Rose is playing well and it must be his adidas D Rose 4&apos;s. Rose has not skipped a beat during the NBA preseason. He has led the Bulls to an unbeaten record in preseason. He continued that stretch for the Bulls with a 105-84 win over the Bucks. Rose finished the game with a game high 24 points as well as 3 rebounds and 4 assists in Chicago&apos;s fifth consecutive win of the preseason. 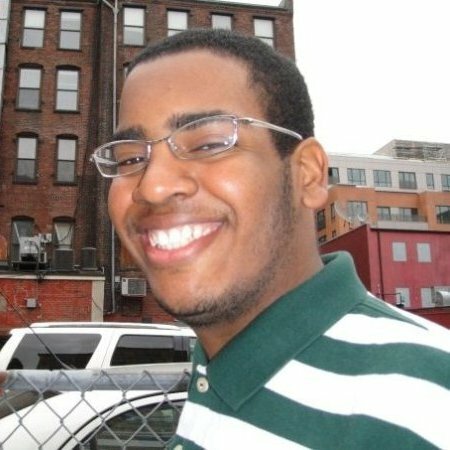 Eli Manning and Peyton Manning have been going in opposite directions all season with the Broncos undefeated two days ago and the Giants winless at the same time. At least now they can converge just a little bit as Peyton lost his first game of the season on Sunday night against the Colts while Eli won his first game last night against the Vikings. Eli was solid for New York with 200 passing yards and 1 touchdown as the Giants won easily 23-7.